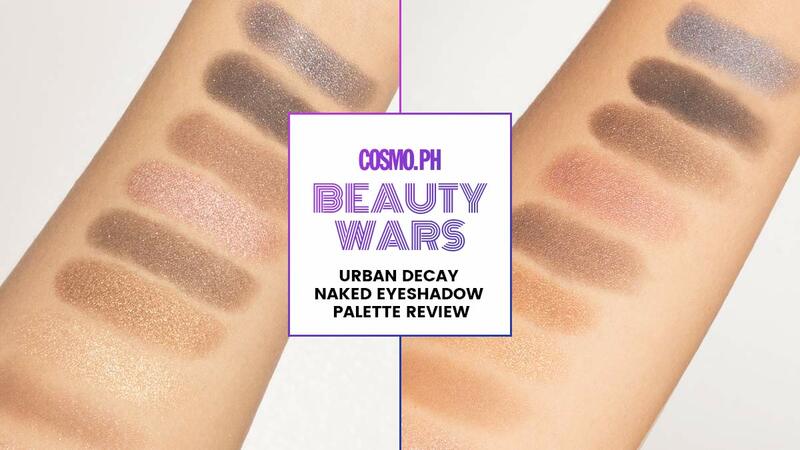 Which one can survive a day of commuting? 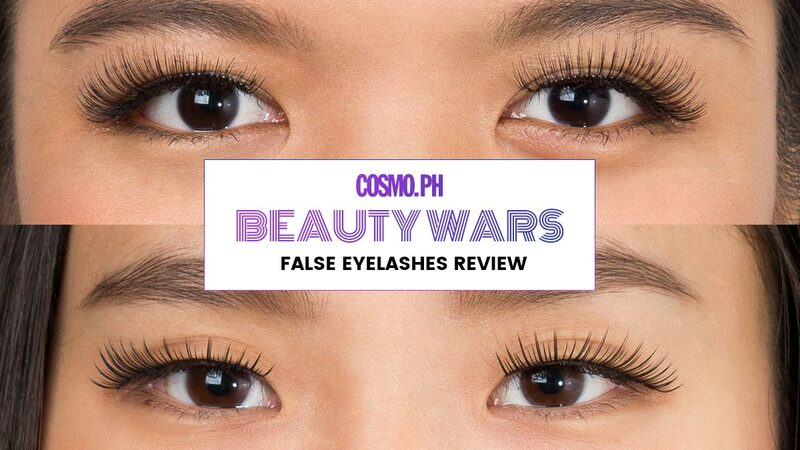 One of these is a dupe for a cult fave eyelash curler! 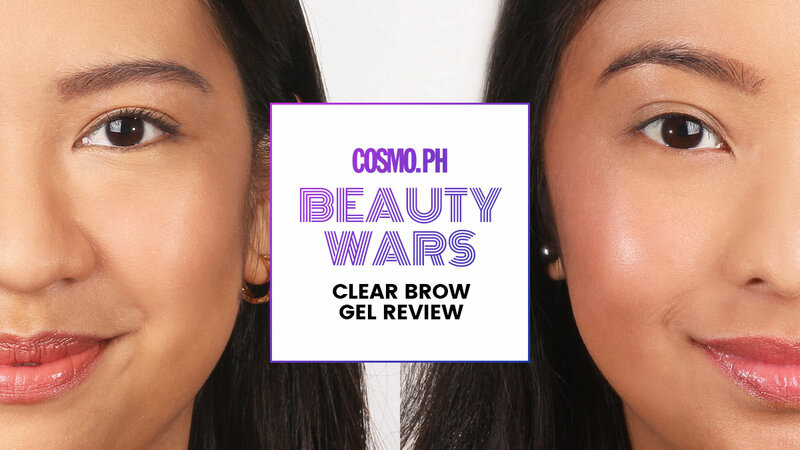 We tested three gel formulas to see which one is actually worth it. 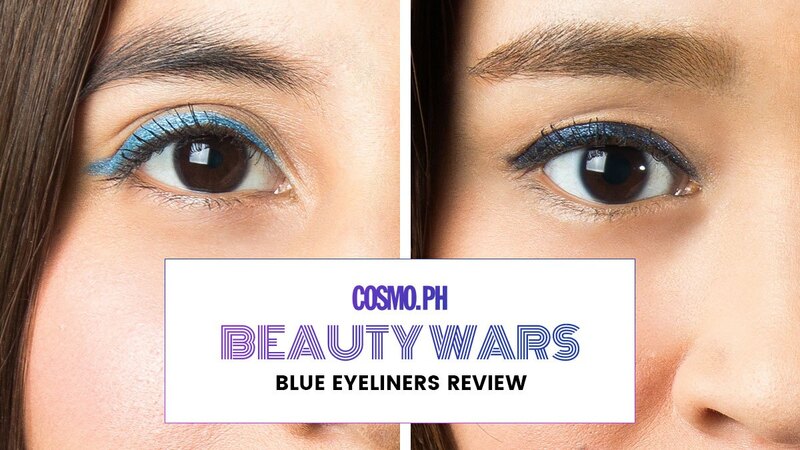 With the right brow pencil, you can easily fake fuller kilay. 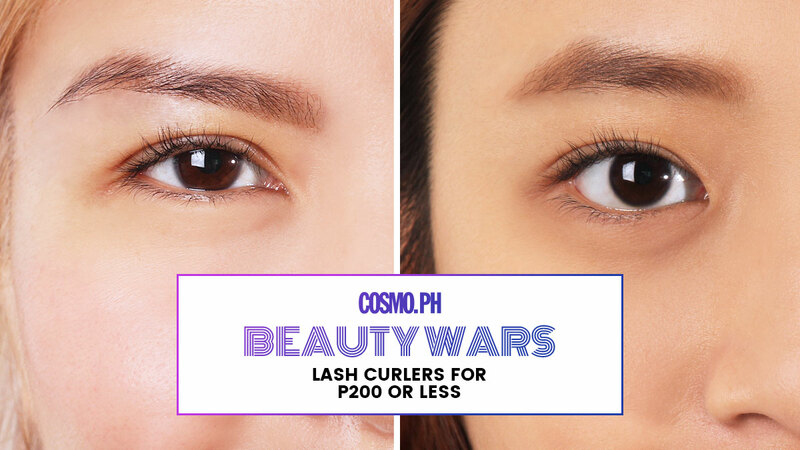 But with the right brow mascara, you can instantly get bushy, thick, and natural-looking face-framers that will last for hours. 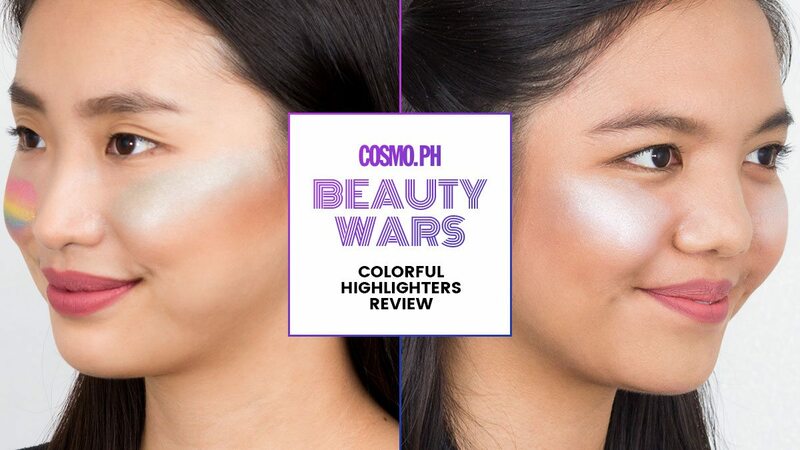 This is why for today's edition of Cosmo. 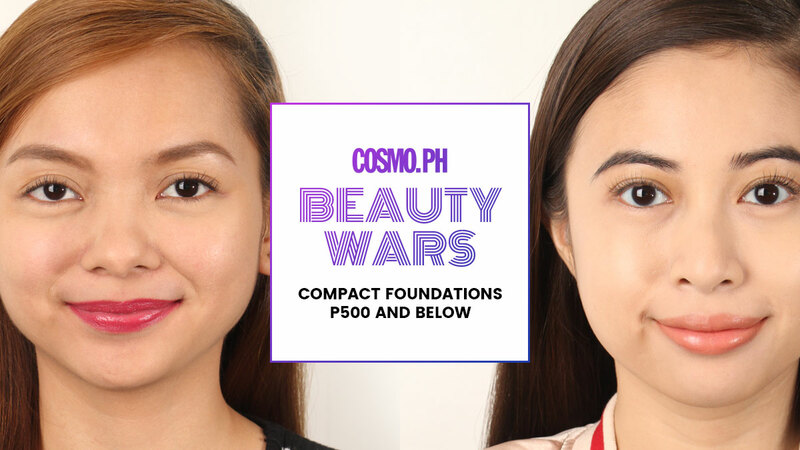 Which of these affordable finds can help you fake fuller brows? 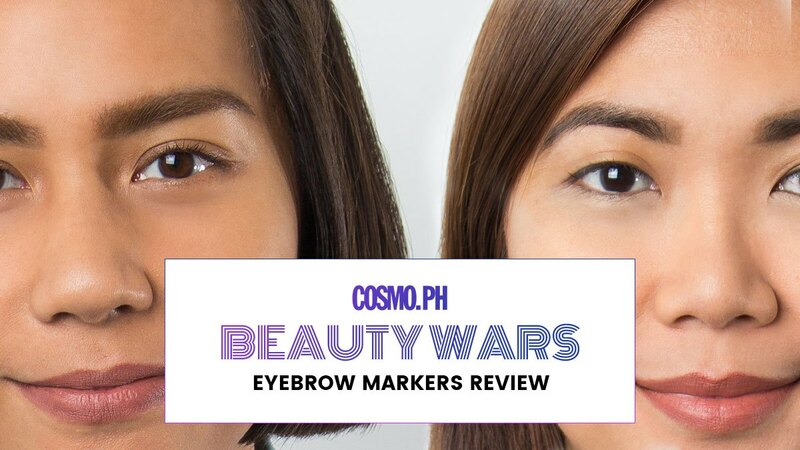 Here at the office, we never stop searching for the best eyebrow product because we're just as kilay-obsessed as you are. 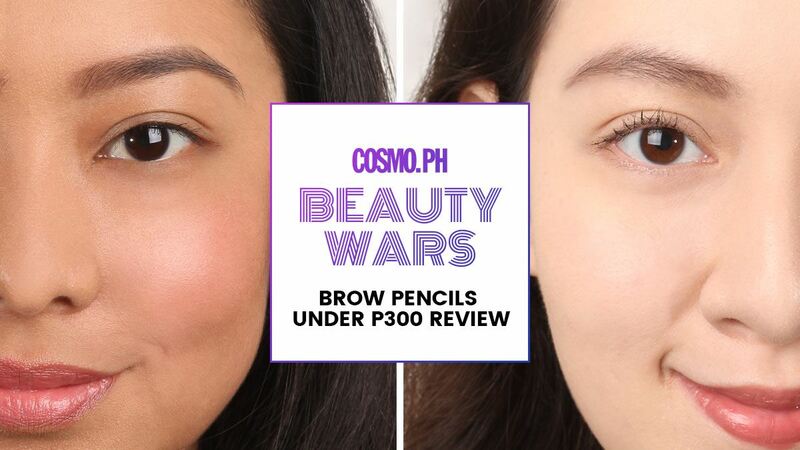 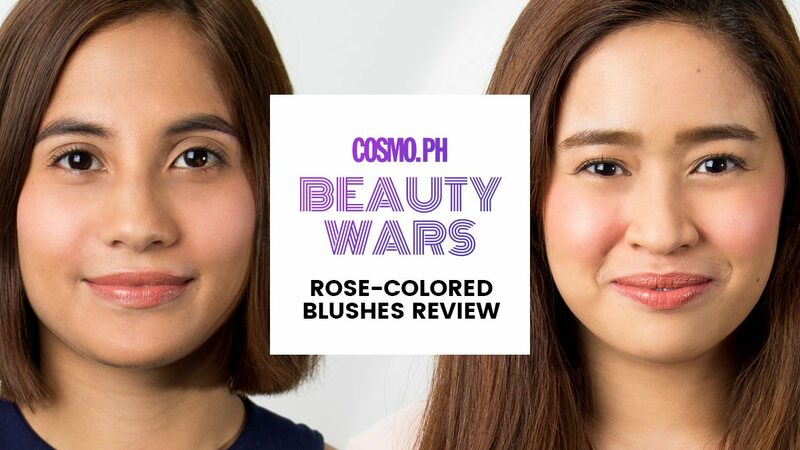 So for today's edition of Cosmo.ph Beauty Wars, we decided to discover the best affordable brow pencil. 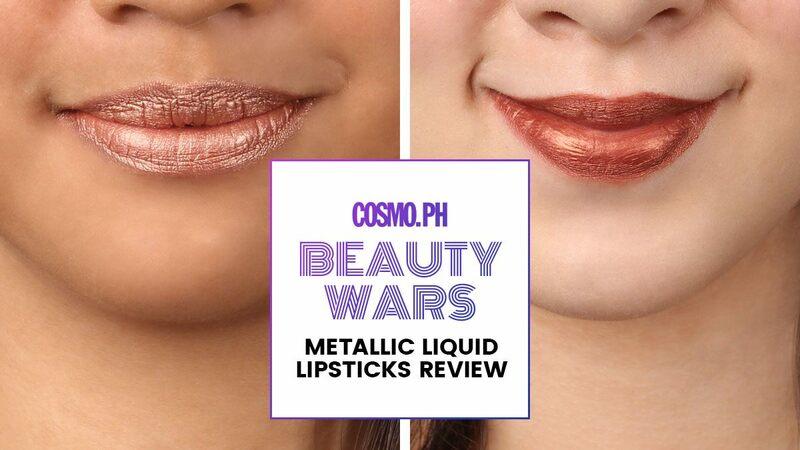 They're more wearable than you think! 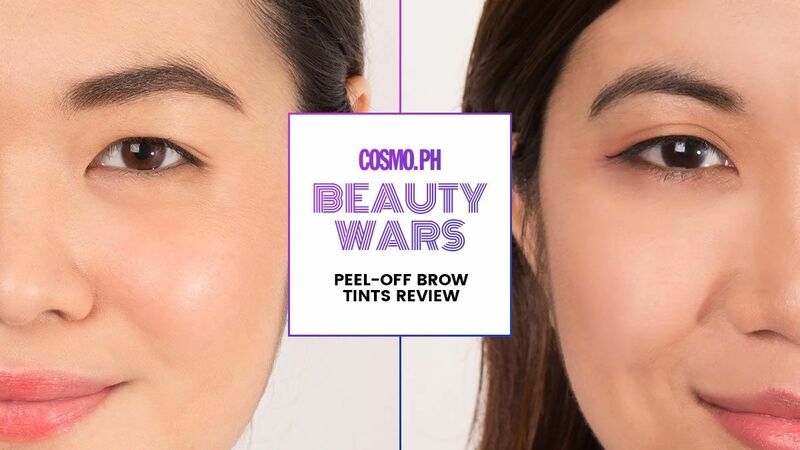 Can these tints really bulk up our brows? 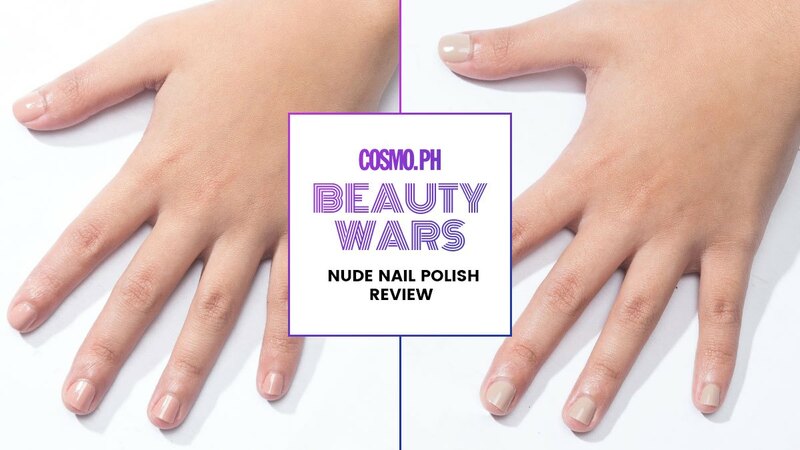 Which one can give your digits the most naked shade? 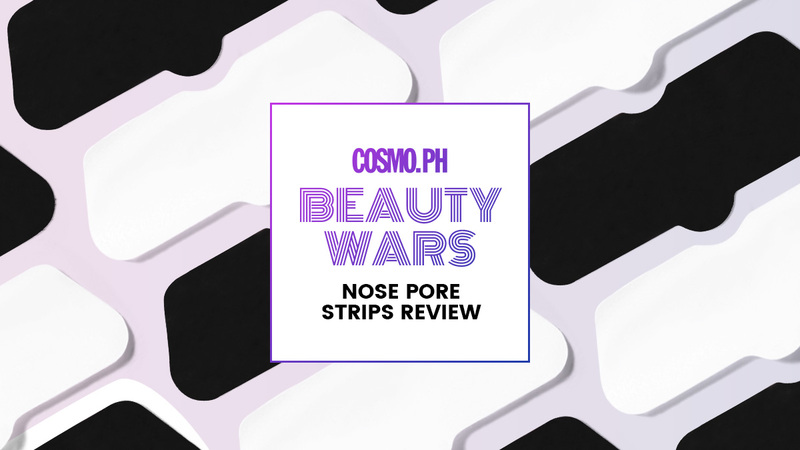 Three drugstore brands, three different formulas. 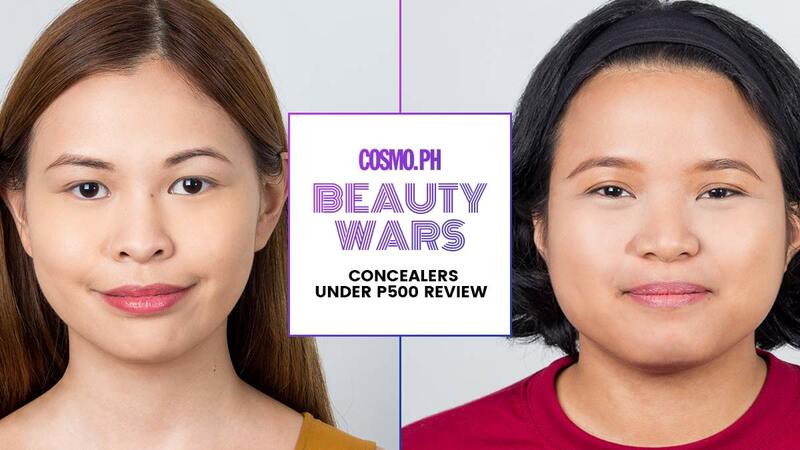 When it comes to excellent coverage, shade range, and performance, we admit we opt for high-end concealers to deal with our blemishes and eye bags. 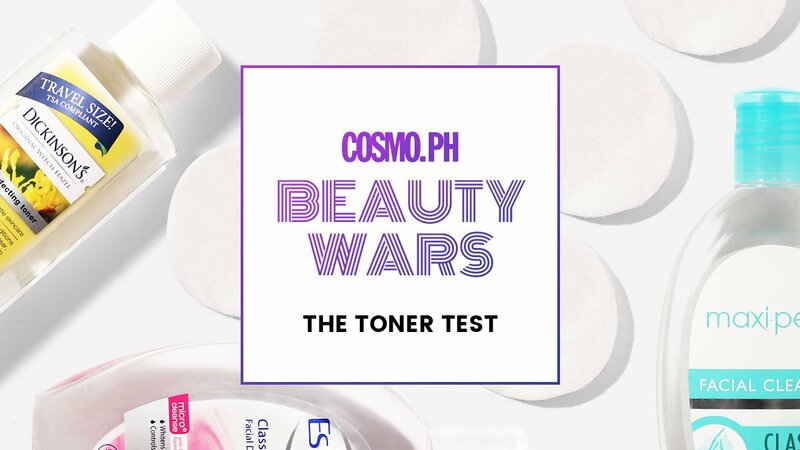 But what if we told you that you could get the same results from drugstore options? 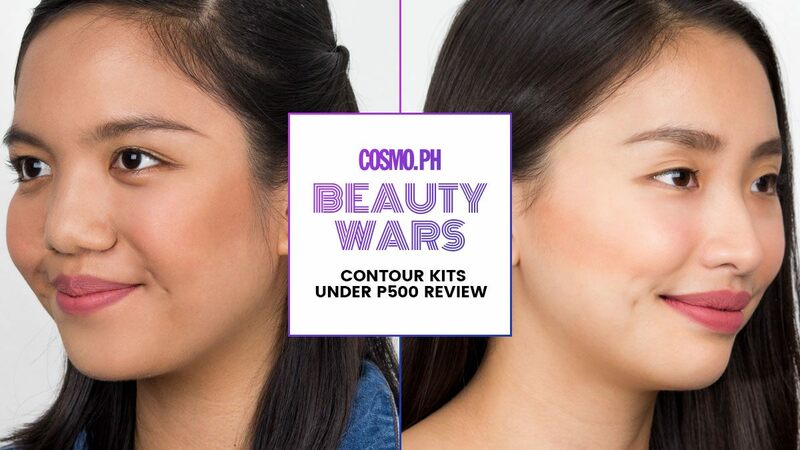 Contouring ain't just for the Kardashians. 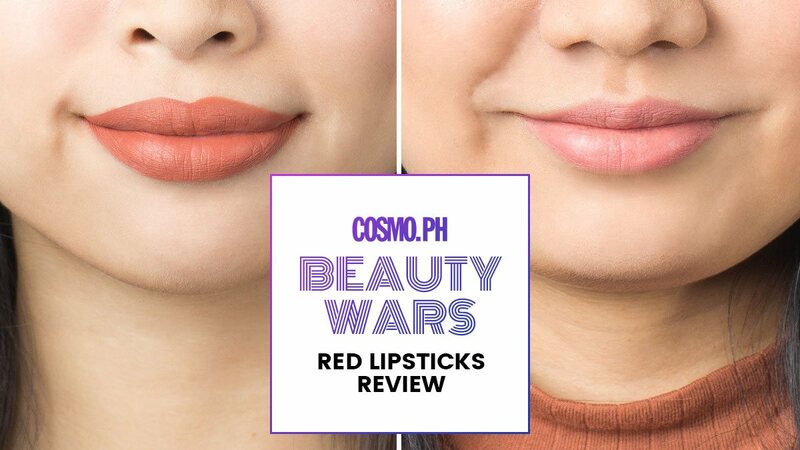 We tried on 3 pairs! 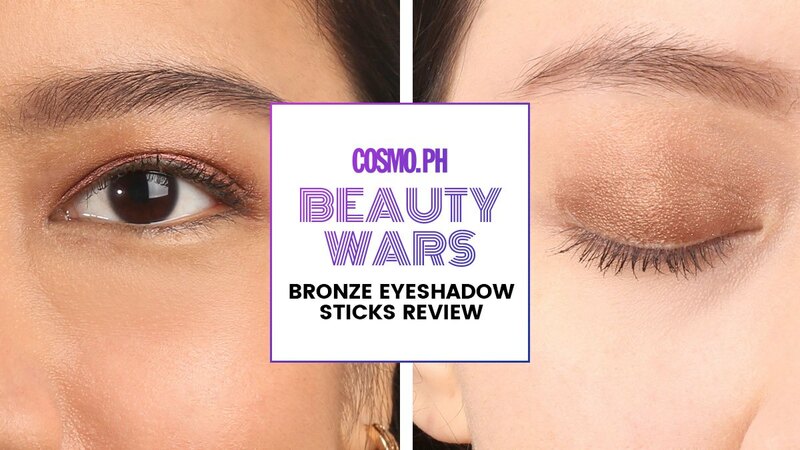 These will definitely flaunt your pretty brown eyes! 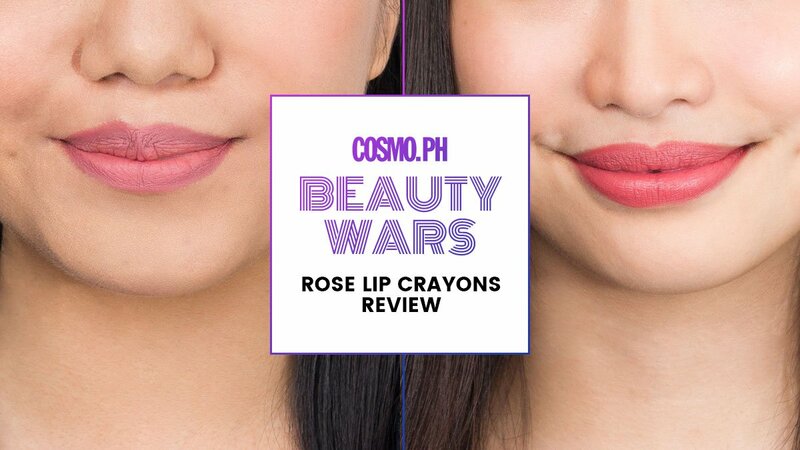 Find out which one gives the most romantic flush. 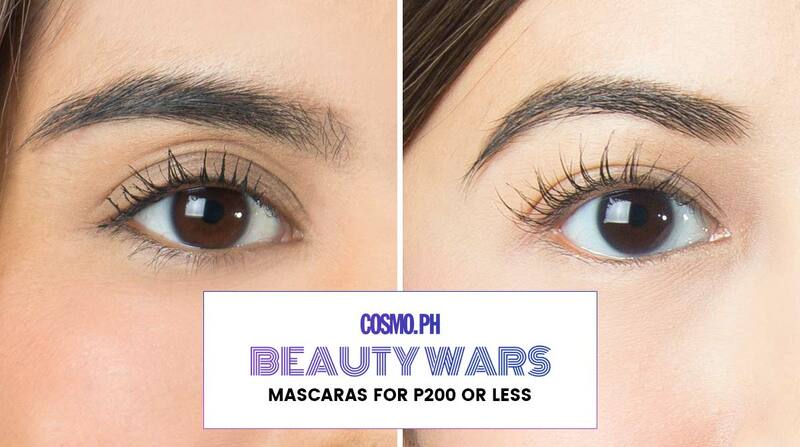 Which one will give you brows that wow?